 FinancialNewsMedia.com (FNM) is a leading provider of proactive news distribution services and engaging financial public relations. 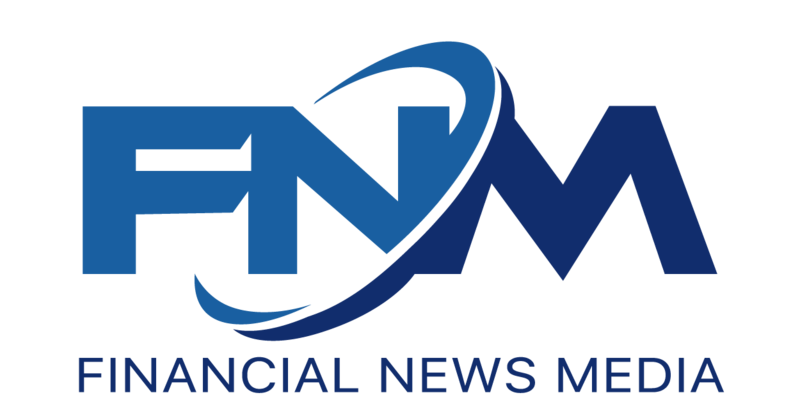 FNM specializes in Powerful Dissemination Solutions, Targeted Media Communications, Financial Outreach & Awareness Campaigns, Amplified News Services and so much more. We are continually leveraging the latest communications technology and influential media platforms providing a comprehensive suite of powerful tools for today’s emerging public companies to successfully reach the retail investor community. Now more than ever, a company’s vitally important news and corporate message is effectively amplified to a larger audience utilizing unparalleled multimedia channels aimed at increasing exposure and maximizing corporate online visibility in today’s highly competitive financial marketplace. Utilizing a proprietary Traffic Generation App developed exclusively for FN Media Group as well as strategically placed digital ads, we are capable of driving online retail investor traffic from top rated financial sources & tier 1 websites such as Quotemedia, CNN, TDAmeritrade, Etrade, Barchart, MarketWatch, WSJ, Barrons, Nasdaq.com and many more to the Company's news & Corporate website that effectively results in getting more eyes on vitally important news releases and developments. We position a Company's presence and news front and center of the online investor community with the intentions of capturing potential investors searching financial websites for time sensitive breaking news and new emerging opportunities. Ticker Tag Press Releases greatly enhances the exposure of a company's news. Our Ticker Tag Press Releases are unique and far superior to other forms of these types of press releases simply because our releases are able to reach major news sites where others cannot, such as Bloomberg, Comtex, MarketWatch, SeekingAlpha, OTCMarkets, Barchart, WSJ, Barrons, CNBC, CNN, Nasdaq, Fidelity, Etrade, TDAmeritrade, SiliconInvestor and many, many more Tier One financial sites and blogs. - By being able to include other industry / sector related NASDAQ, NYSE, AMEX companies and their live ticker symbols in the same Ticker Tag Press Releases inclusive of your company's news, the chances that your news story will be read by a larger number of retail investors exponentially increases. Deliver your news right to the inbox of our proprietary FNM community of Retail Investors, Day Traders and Financial Professionals. 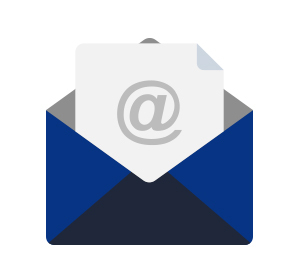 Our P2P Email Delivery Platform allows easy access to a rapidly growing database of thousands of targeted retail investors and possible future shareholders, via an opted-in permission based email system. All FNM News Alerts are disseminated via our proprietary Email Communications System and that will ensure instant & enhanced exposure for your achievements, developments and breaking new. It's not a secret Social Networking has exploded and is now regularly used by today's business world. Utilizing an exclusive Social Network and RSS Feed Platform developed by FNM, News Alerts and Press Releases are instantly pushed and distributed electronically via strategic news feeds and posts to an online investor community of hundreds of thousands of Retail Investors & Financial Professionals that frequently use Facebook, Twitter, Linkedin and other popular social networks as well as aggregation to hundreds of additional financial websites. 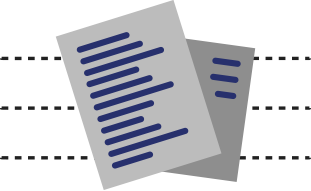 Do you currently use wire service providers like Businesswire, Marketwired or Globe Newswire to issue your company's press releases? Now you can get the same or superior real time news dissemination by having your news delivered to over 7,500 media points and all financial websites, portals & newsfeeds such as: Yahoo!FINANCE, Comtex, AP, NASDAQ, Bloomberg, Reuters, WSJ, Dow Jones and so many more that includes a live ticker symbol. Get superior reach with UNLIMITED Words and True FULL U.S. Dissemination for a lot less than you may be paying now. Outreach strategies and complete media campaigns incorporated to broadcast your latest developments, news and corporate achievements. Our proactive and highly effective components are a unique combination of news media communications, financial public relations, social media interaction that target the largest audience of retail investors as possible to increase your online visibility via brand-specific materials and distribution of corporate news through blogs, articles, social media and media partners.